It’s a society often comparing present athletes to those in the past. The hype machine can either grow a player’s prospects as a professional, or end it before it even gets started. In the world of soccer, the United States has yet to develop a player considered to be “world class.” Landon Donovan had that sort of potential — but never fully reached this status due to his choice of predominantly competing in the domestic league MLS. Many thought Freddy Adu would be the first global soccer star from the States. Instead, the diminutive winger has bounced around to 13 different teams in 13 years. Now 27, he is without a club. All is not lost for the Americans. As the infrastructure and talent continue to grow, one young prospect has stood out as a legitimate player on the world stage: Christian Pulisic. A native of Pennsylvania, the 18-year-old Pulisic currently plays for Borussia Dortmund — a team in the top flight of the German Football system. Panama tried to bully @cpulisic_10. He responded by doing this. Pulisic has a world of talent. His diminutive stature is negated by his quickness, agility, skill, and brain. The mental side of the game is perhaps Pulisic’s greatest trait. 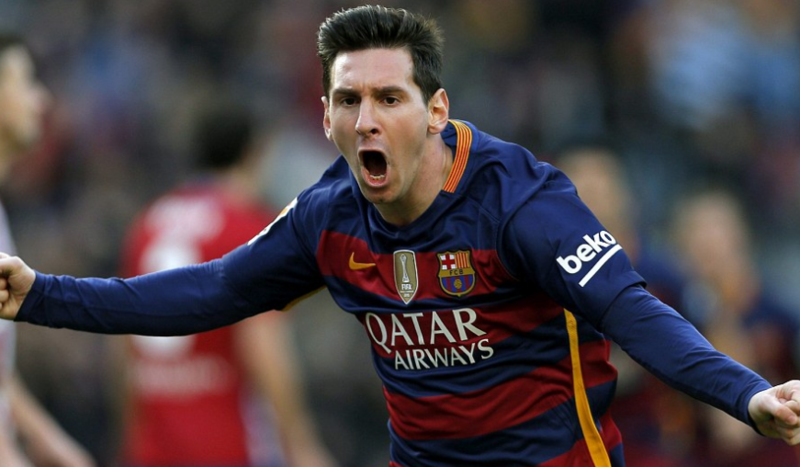 He can function as both an outside midfielder, and as an attacking central player tucked in behind the striker. Pulisic became the youngest non-German to score in Bundesliga history — doing so as a 17-year old. He also is the youngest American to ever play for the U.S. Men’s National Team, and was also the youngest to score for the Yanks — netting a goal versus Bolivia in 2016. His skill-set is incredibly dissimilar to any other American player. Already starting and playing heavy minutes for a very well-respected European side, it’s only a matter of time until he moves to one of the juggernauts in the sport. 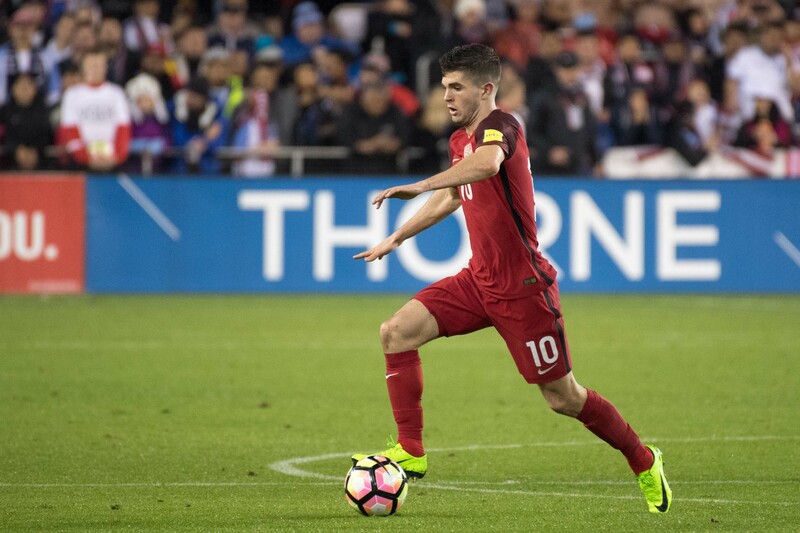 Pulisic started the United States’ last two contests in World Cup Qualifying. He was able to register an eye-popping three assists and one goal in the two-game stretch. Without question, he’s quickly become the offensive focal point for the team, and the best player on the roster. “Up until about a year ago, we kind of took for granted he was jumping into games with the (Dortmund) first team, doing stuff that none of our greatest players have ever done. When you think about it, you think the Dortmund coach, in the Champions League game, looks at the bench and picks Christian. When you think about the kind of players he could pick and he picks Christian, that makes you go ‘whoa!’ It shows you how well he is doing.